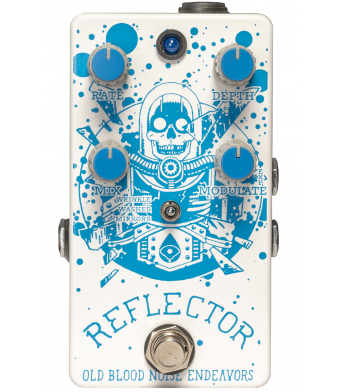 What if a phaser could remember itself? 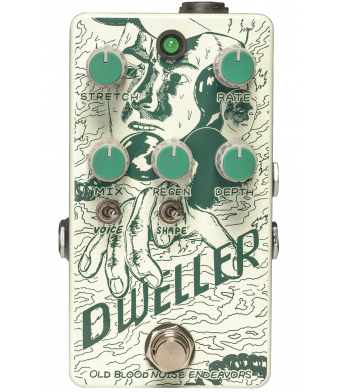 Dweller remembers. It remembers far too much. 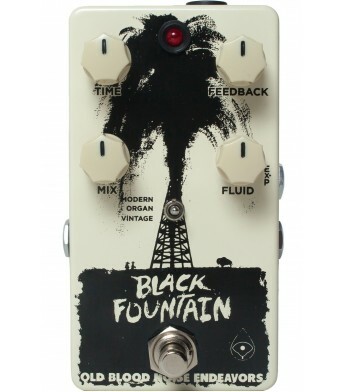 From familia..
BLACK FOUNTAIN DELAYThe Black Fountain reflects back to the days before digital delay, emulating the.. 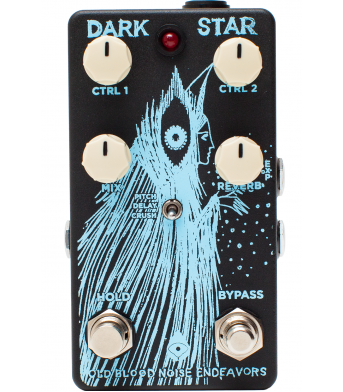 DARK STAR PAD REVERBThere's a gentle hum, a soft light somewhere in the darkness. And it grows.. 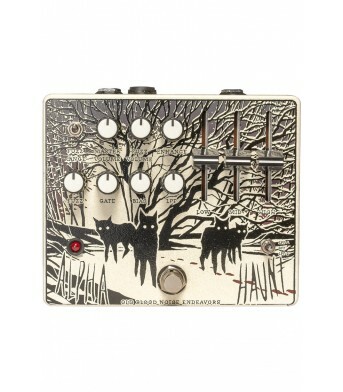 Exploring the vast variety of sounds you can coax from one fuzz circuit, the Alpha Haunt gives the u..
An update on the popular modulation noisemaker pedal. 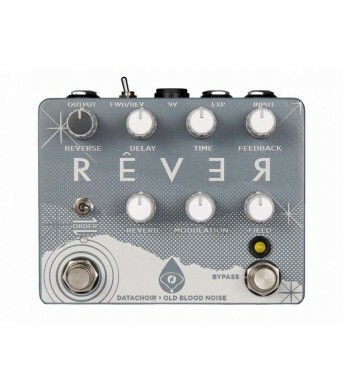 Reflector V3 is a densely lush chorus coupled..
OLD BLOOD NOISE ENDEAVORS RÊVERA collaboration between Old Blood Noise Endeavors and Datachoir, the .. 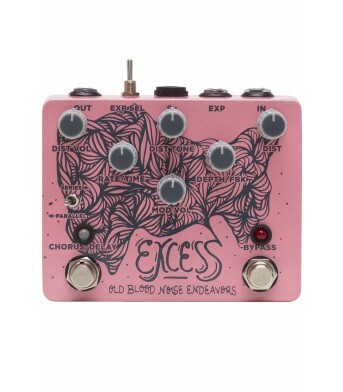 EXCESS DISTORTION CHORUS/DELAYThe Old Blood Noise Endeavors Excess is everything you need for your n.. 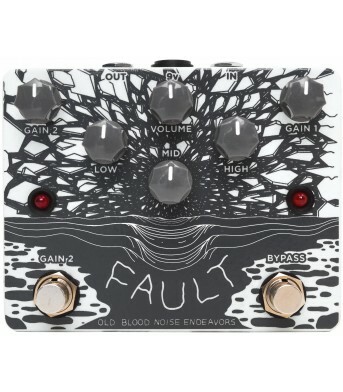 FAULT OVERDRIVE DISTORTIONSomething is pushing through you to get somewhere else. Zero in. 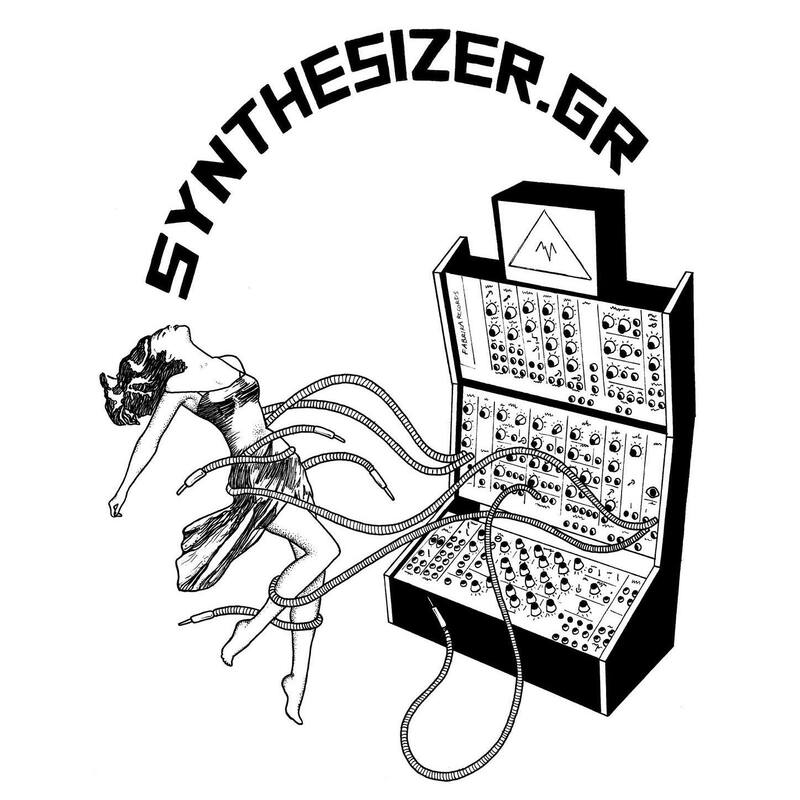 Find it. ..